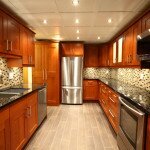 Home » Home Remodeling Blog » Design Your Own Home Improvement Projects and Watch Them Become Reality! There are many who dream of home improvement– coming up with their own ideas, designs, and completing the project by themselves. But when it comes to large home improvement projects, it’s often better to work with a professional who has experience to help you complete your project successfully. At Jim’s Floor Depot, we have our own design team to help you make the tough decisions, so you get exactly the result you want. We have a variety of products and extensive knowledge about each of them. 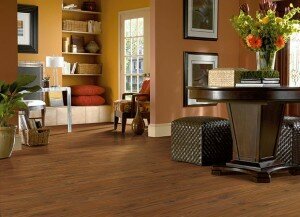 This allows us to help you make decisions about which types of flooring, countertops, etc. are the best fit for your needs. From the practical decisions of which carpet will handle heavy foot traffic in your living room to cosmetic decisions of what colors and furniture work well together, our team knows the answers. We also understand that many questions are financial, and we will do our best to help you design what you want while keeping within the budget you need. Your home improvement project should be done right, and a solid plan is the first step to making sure that happens. Let our design team aid you in the crucial decisions of your project. To set up your own design consultation, visit us today in Dundee or Lakeland, Florida.